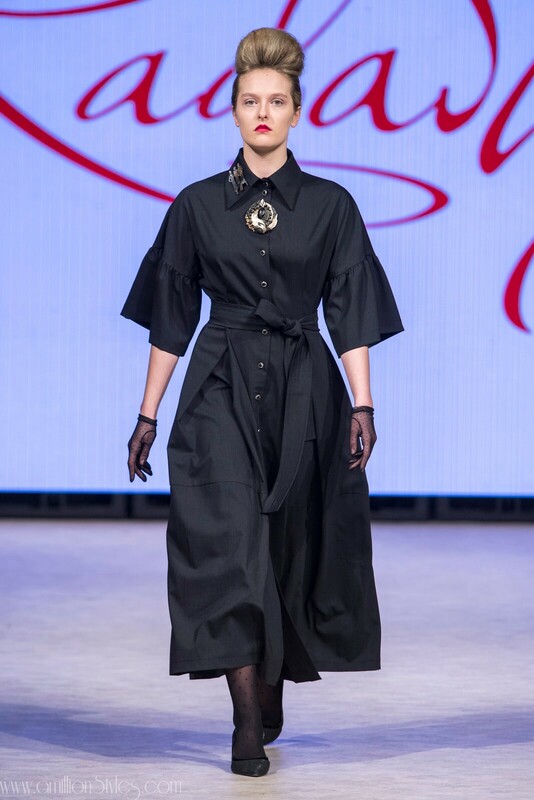 The Radastyle collection, by Belarusian designer Tatsiana Sychova, was the epitome of timeless, beautiful elegance. ‘Orbit of Time’ utilized classic, flattering silhouettes in sleek fabrics that stood apart with a mastery of fine details. 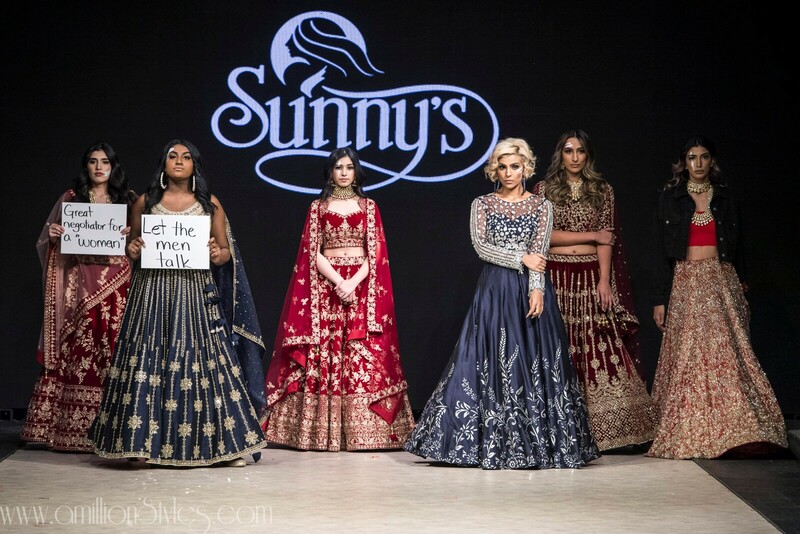 Stunning floating dresses in silk and satin glided down the runway abated by eye-catching necklines, ruffled sleeves, detailed waistlines and hemlines generously cut on the bias. 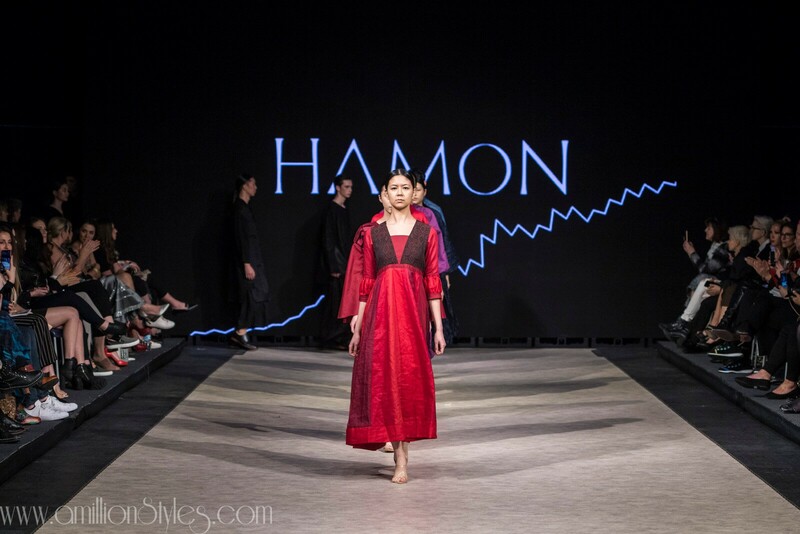 The collection was coherent, elegant, and modest all while being breathtakingly sensual. Hometown designer Ryan Li presented his FW19 collection ‘Redeem your soul’. Li has designed a collection of experimental garments that incorporate elements of menswear and tailoring to create an eye-catching final product. 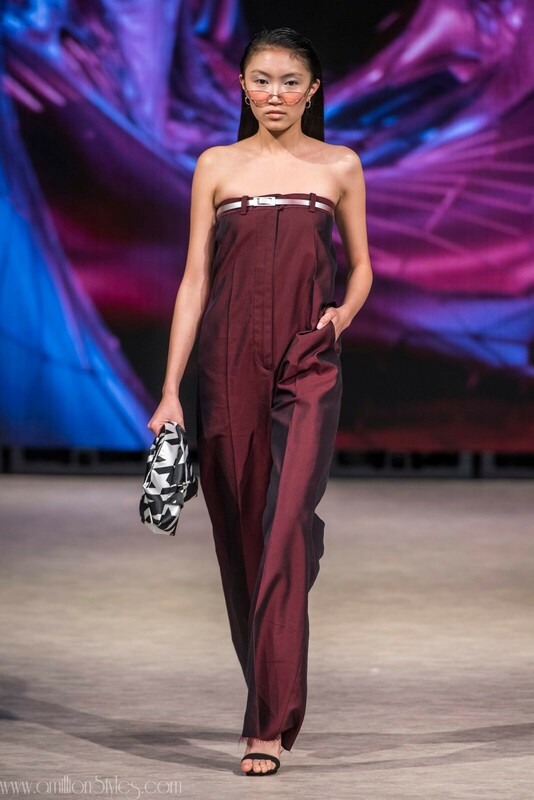 Set to futuristic production, the collection established itself as avant-garde yet functional with a line of crisply cut garments in a metallic burgundy hue, which continued to drive the line alongside an exaggerated houndstooth pattern. The influence of menswear in the women’s pieces was evident through structured shoulders and slim but composed silhouettes, with deconstructed sleeves adding depth. 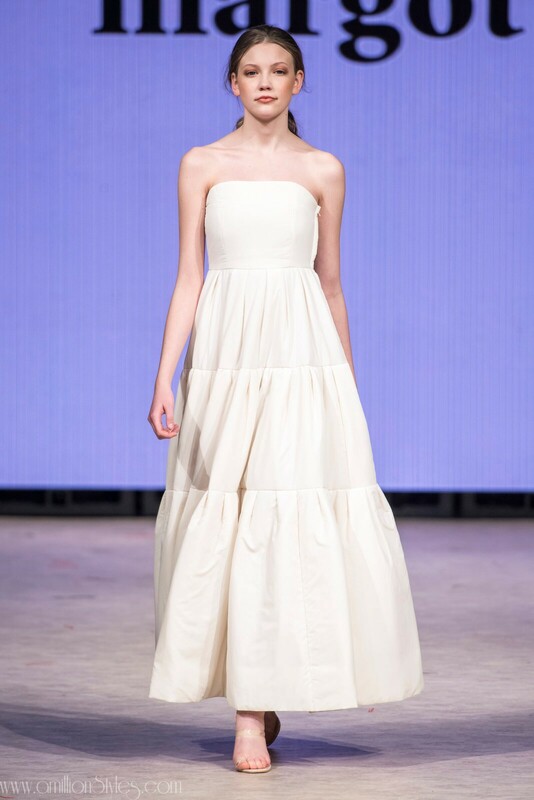 Consistent and dark, Li’s experience in atelier’s showed clearly as his collection established a strong tone. 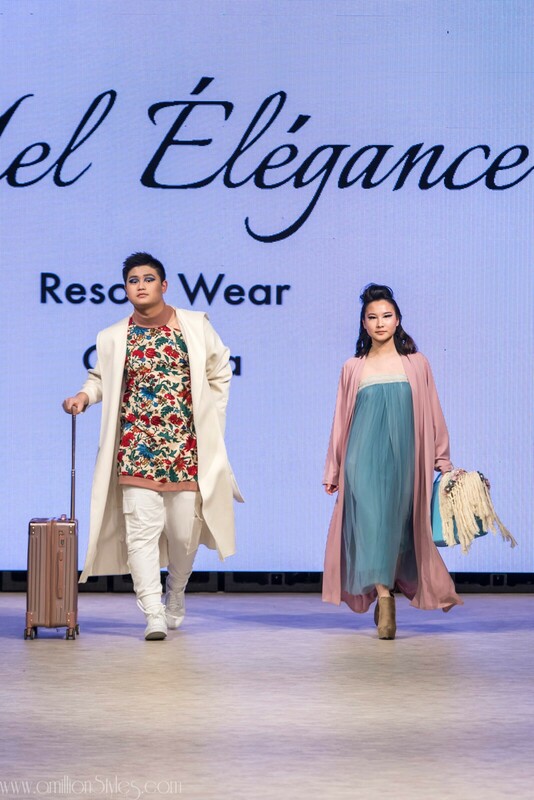 A surprise announcement marking Ryan Li as this year’s winner of the Nancy Mak award (a scholarship that recognizes up-and-coming British Columbia based designers awarded by VFW founder Jamal Abdourahman) drew applause from the crowd. Ryan Li will present his collection internationally with Global Fashion Collective. 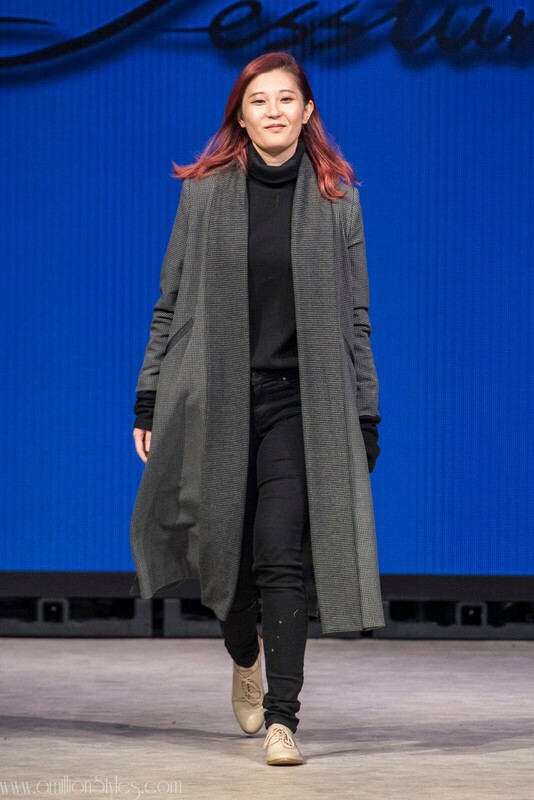 Vancouver Fashion Week is the fastest-growing fashion week in the world and the only industry event that actively seeks out to showcase international award-winning designers from over 25 global fashion capitals. For 32 seasons, VFW has celebrated multiculturalism and up-and- coming designers on their runways. 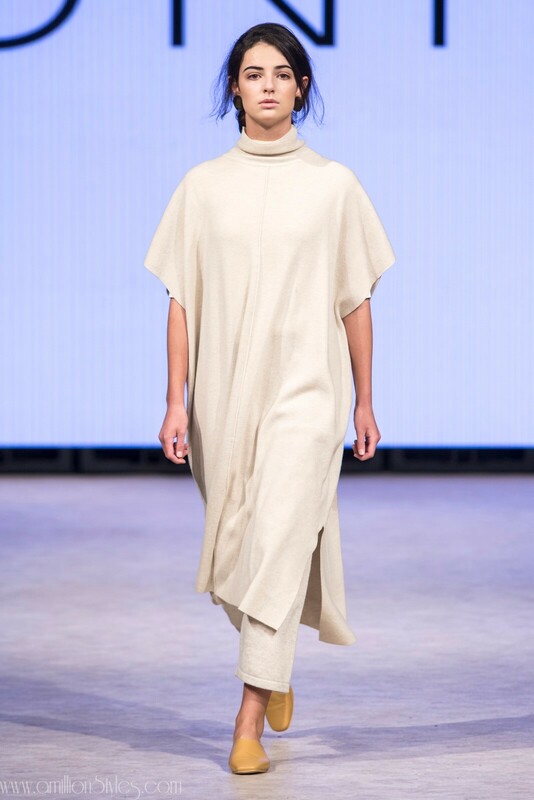 VFW strives to identify undiscovered designers by providing an accessible and internationally-reputable platform. 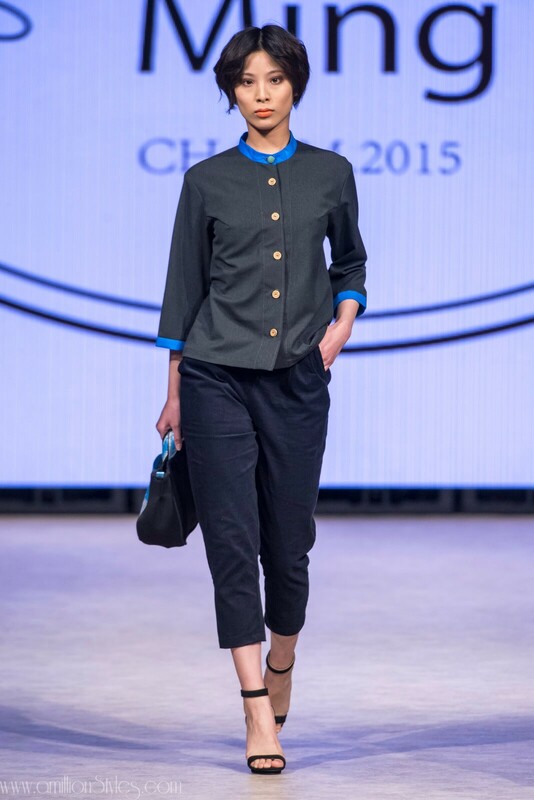 Through international media coverage and cogent buyer connectivity, VFW has provided the exposure to project past designers on to international success.